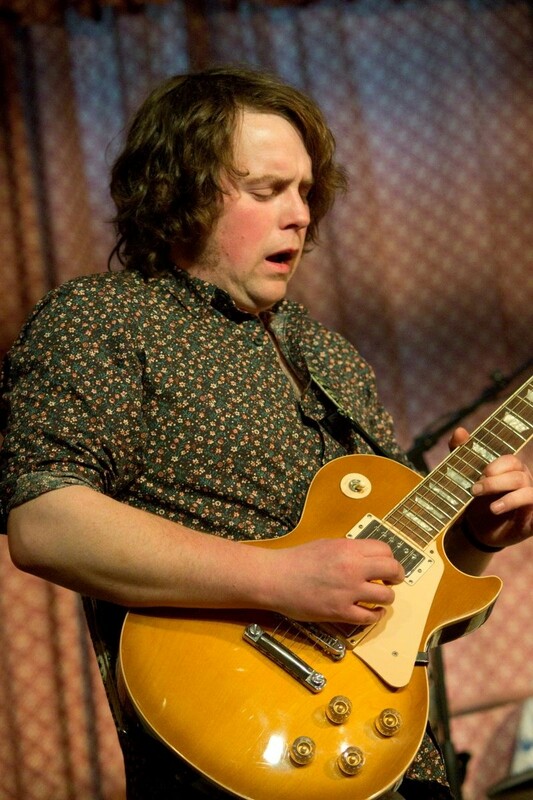 The Orkney Blues Festival is entering its 13th annual edition. 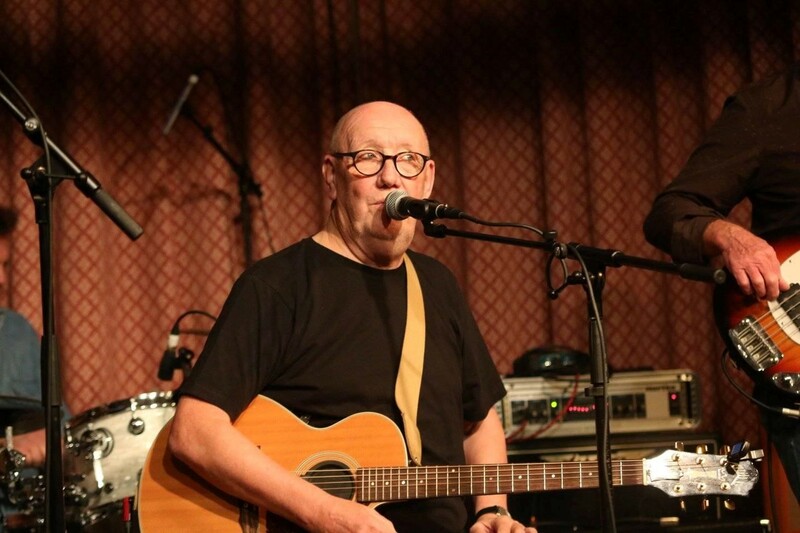 Held in the picturesque town of Stromness in Orkney, the festival hosts some of the best rhythm and blues artists from around the world, and they are supported by an eclectic mix of local music. The street comes to life with music enthusiasts making their way around the town as music billows out from the hotel bars. All of the events are free of charge except the finale concert on Sunday night which is a ticket event. There’s no better way to celebrate the godfather of 20th century popular music culture, the blues, than with the very best of Orkney’s food and drink. See you in September for the UK’s most northerly Blues Festival.